With the exception of her first novel, The Clan of the Cave Bear, I bought all of Jean Auel’s novels as soon as they were released. Her series, Earth’s Children, is my favorite group of books and quite possibly always will be. I do think she deserves nicer looking book covers, however. I don’t believe any of the artwork was detailed and exacting enough, or up to the quality of her writing. 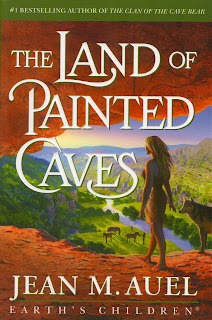 If you’ve read her earlier novels, you will enjoy following the most recent exploits of Ayla and Jondalar in Jean Auel’s sixth novel, The Land of Painted Caves. If you haven’t read the others, don’t start with this one. 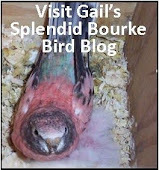 Below this review are reviews for each of her other novels in this series. The Clan of the Cave Bear is the first. 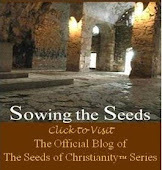 Reviews for these books work their way forward, beginning from the bottom up. I was careful not to place any other book reviews between them. 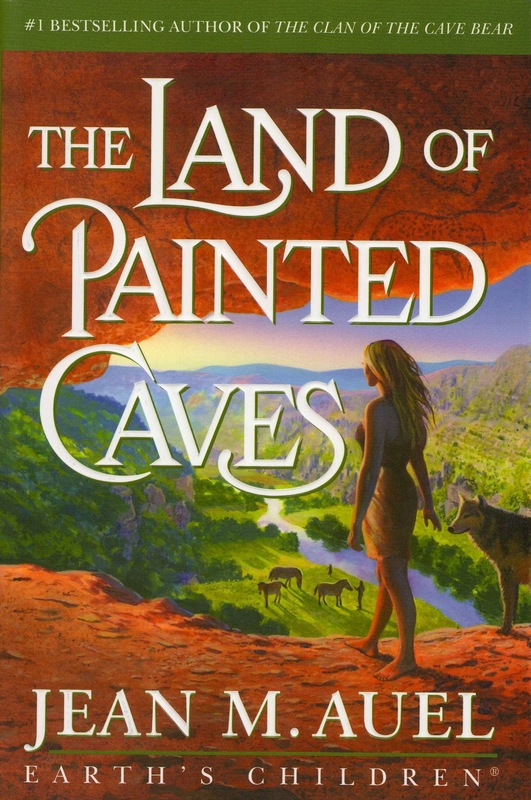 Jean Auel visited many caves in France filled with ancient paintings, and does an excellent job of describing them in this novel. Have to admit though, that after a while reading about them isn’t the same as being there would be. 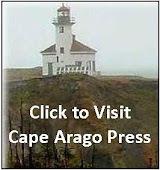 Much of the book is a Cro-Magnon travelogue, but that’s not a bad thing. Regrettably, wonderful, handsome Jondalar disappoints in this novel. His shining image is tarnished beyond repair. Although Ayla forgives him, I wouldn’t have. In fact, I wouldn’t have written it that way … I want my hero’s and heroine’s to remain upright in all regards. So, for that reason, this wasn’t my favorite book of the series. It ranks sixth on my list. As I mentioned in an earlier review, my favorite is The Valley of Horses, next is Plains of Passage, then Clan of the Cave Bear, Mammoth Hunters, Shelters of Stone and this one last. But, it is still worth reading just to see Ayla become a Zelandoni and witness Jonayla’s childhood. The Land of Painted Caves divides into three parts. Sweet Jonayla grows a little older in each one. Much of the conflict in this novel occurs because of Jondalar’s infidelity. There is another sad aspect to this book, but I won’t give it away. Ayla continues to educate her new community, including the fact that babies can only begin if a man and a woman share “pleasures” together. Ayla’s training to become a Zelandoni is enjoyable and fascinating. It takes tragedy for her to actually become a Zelandoni, however. If you love the characters, Ayla and Jondalar, you should read this book. Although I enjoyed some of the others more, you might feel differently, and I did enjoy it. It is highly recommended after reading the others first.